The past few years, there are two days in a year that I allow myself to enjoy a day at the spa: my birthday and good friend Joyce's birthday. With our busy lives and the stresses of being educators, we've made the commitment to help each other take a "mental health break" during our birthdays. For Joyce's birthday this year, we headed to Ojai, California for a spa weekend getaway at the Oaks at Ojai, The drive from San Diego was surprisingly pleasant since the Los Angeles traffic usually makes me go mad. The traffic was light and the three hour drive went by quick. The jokes and stories Joyce and I share is more than enough to make the time to by. Nestled in the mountains of Ventura county, The Oaks at Ojai is in the town's main arcade. The Spanish feel of the town and the melodic sounds coming from the 99 year old Post Office Bell Tower really made me feel like I was truly on a retreat. The Oaks at Ojai is welcoming, supportive, and fun. Joyce and I met many guests who have visited The Oaks for years, as well as guests who were in the midst of their 5, 7, or 15 day stay. They all shared how much they love The Oaks and how it has helped them become well and mindful. 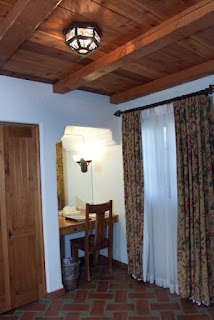 1) I totally loved our Spa Mini Suite. It was located in the garden area very close to the pool. At first glance at the private patio entry, I was already in love! 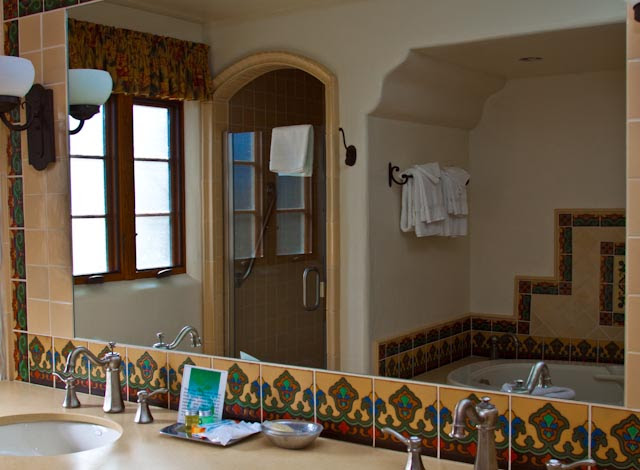 The beautiful Spanish tile on the floor, as well as the accents in the bathroom and the patio were details that made the room special. Our two queen beds immediately invited me to take a nap in it's comfy goodness! So much so, I didn't get to take pictures of our room. The photos below are from The Oaks' website. The bathroom had a spa tub and separate tiled shower. The spa tub had different settings for the strength of the jets. I went 100% on those jets and it bubbled away my aches and pains from sitting at the desk at work. The spa tub even had heliotherapy, which involves the use of specific wavelengths of light to treat disorders of the skin as well as some mood disorders and sleep difficulties. Violet, red, yellow, green, and blue - it was a light show in my bathtub! We also had a private patio with a tiled wall fountain and two lounge chairs. From our patio, you can hear the famous Ojai Post Office Bell Tower ring throughout the day. 2) Perusing the website before our visit, I was a bit worried about the food. The food was surprisingly delish and super filling! The Oaks provides a well-rounded, portion conscious food plan that consists of three meals, snacks and beverages. The varied menus are balanced, low in salt and sugar, with special attention to good fats needed to fuel an active mind and body. The portions were just right and had me satisfied at the end of each meal. There is a fixed menu for each meal but guests have the option to customize their meals a bit if desired. The goal here is to eat healthy with portion control. Thumbs up here! 3) The Oaks at Ojai has a variety of fitness, wellness, and mindfulness classes to take. The fitness classes are geared for all levels of physical activity and the instructors ensure accommodations are made for all physical abilities. Zumba, strength-training, aerobics, hikes around beautiful Ojai, and more are available. There are also cooking demonstrations throughout the week. There are classes all day long, so guests have the luxury to pick and choose which activities to participate in. Joyce and I took advantage of the cooking classes, aqua fit, yoga, meditation, as well as a life-coaching session with Karin Lehmann. These activities totally helped us get into relaxation mode. Here's a video of the Aqua Fit class we took. Can you find Joyce and I? 4) Although the Oaks at Ojai retreat was created to fit the needs of women over 40, it really is a place for mature men or women who are looking for a spa retreat to truly work on taking of themselves with a focus on their mind, bodies, and souls. This is a place I really needed. Truthfully, you won't see cute spa-goers in their bikinis, designer shares, or giant sun hats here. You'll find moms in their yoga pants, retired folks n their lounge wear, and spa goers walking around in their Oaks Spa robe, no make-up, hair up in a mom-bun, with the smiles of zen and peace across their faces. The Oaks Spa is really a place to relax and not have to worry about pretentious spa appearances. I loved waking up, not worry about make up, putting on my comfy lounge wear. I didn't have to decide what I was going to eat. I could attend a class or not without judgement. All the guests at The Oaks were super friendly. We all had much in common: busy women needing a timeout from the responsibilities of life. It was easy striking up a conversation with other guests - whether at dinner, in the pool, or hanging out at movie night in the "Libbey Lounge". The wonderful company of the other guests made our stay at The Oaks at Ojai even more special. 5) The Oaks also has a full-service spa. I was fortunate to have had a 75 minute Sea C Spa Facial. The combination of vitamin C, organic mud and marine algae did wonders to my face, so much so I had lots of compliments at work two days after the treatment. Meg, my , did a wonderful job bringing a glow to my face and a lift to my self-esteem! The Oaks at Ojai has special offers through out the year. At the award-winning Oaks at Ojai destination spa, friendships – whether through family, childhood or brand new connections made at the spa – are the bonds that are nurtured and celebrated, bringing guests back time and time again. There is a Mother-Daughter (or son) offer where guests receive a 40% discount off the program rate for each daughter (or son) sharing a room with Mom. There is also a "Bring a Friend" offer where guests can enjoy twice the fun and a 25% discount for both guests who share a room. Workout, chat poolside, explore Ojai and stay up late catching up! Check out more about the room rates here. 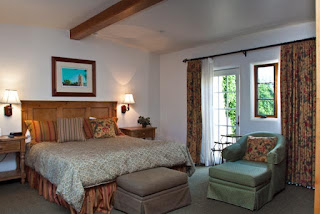 It was such a treat staying at The Oaks at Ojai. Having been voted in the Top Ten spas by Conde Nast Traveler, Haute Living and USA Today’s 10 Best, our experience superseded my expectations. Thank you for a wonderful time. The facility, food, activities, and people made the weekend one to remember! 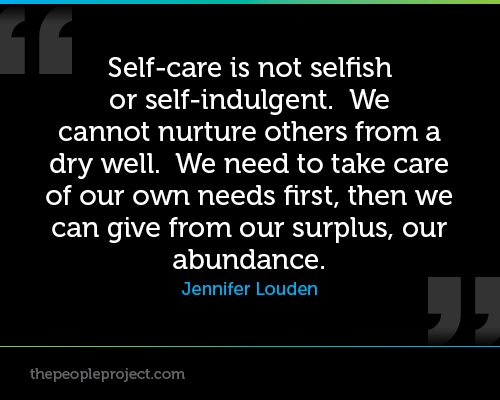 Our visit was a great time for Joyce and I to focus on taking care of ourselves for a few days. 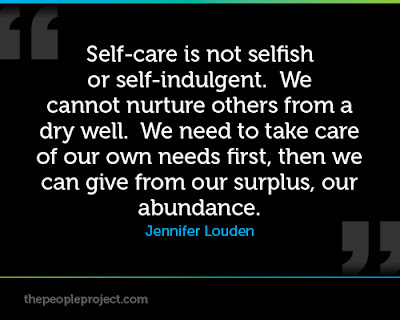 Our renewed energy is going to help us continue taking care of others! Thank you The Oaks at Ojai! become a fan on Facebook, Twitter Pinterest and Instagram. Disclaimer: Joyce and I received complimentary stay at The Oaks at Ojai in exchange for this blog post and social media shares. All opinions are mine. Disney's MOANA: Coloring Pages and More!